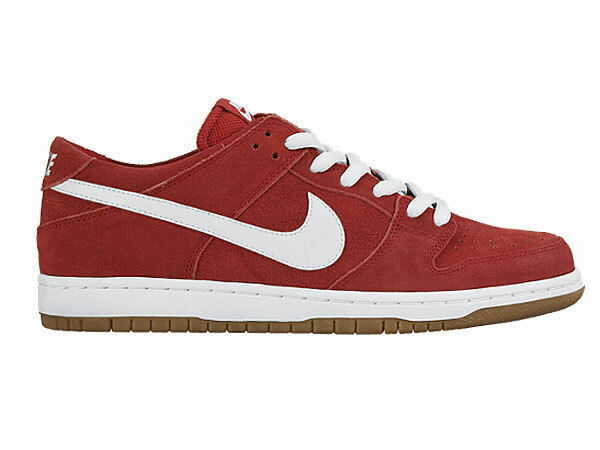 NIKE SB DUNK LOW PRO ISHOD WAIR (UNIVERSITY RED / WHITE – GUM LIGHT BROWN) now available at Black Sheep. Latest colorway in new, redesigned, low-profile Dunk Low Pro IW by Ishod Wair. 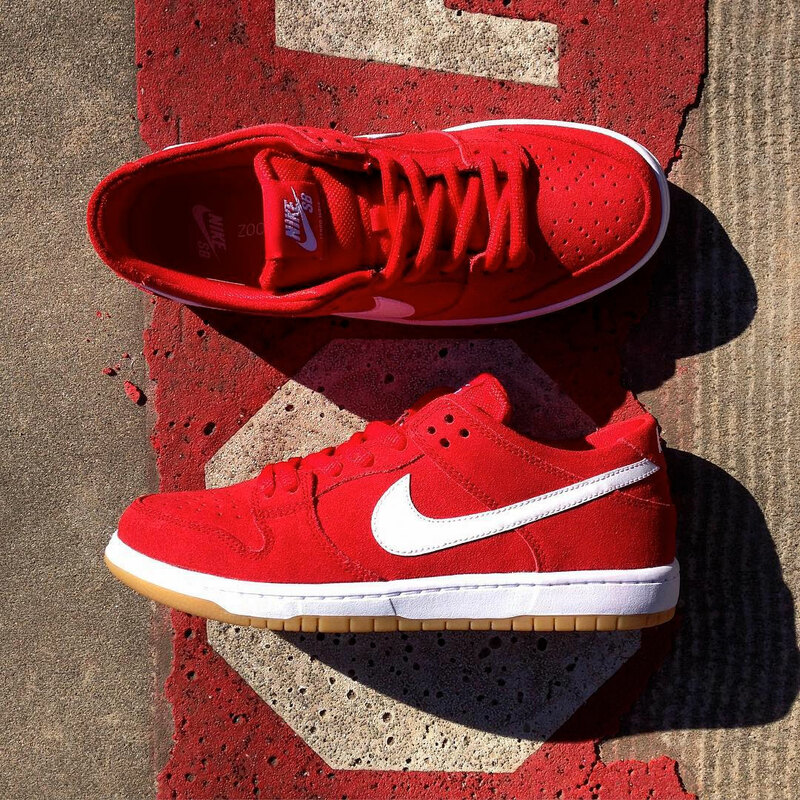 The NIKE SB DUNK LOW PRO ISHOD WAIR ((UNIVERSITY RED / WHITE – GUM LIGHT BROWN) features skate performance enhancements like a thinner tongue and dramatically slimmer profile for enhanced board feel. 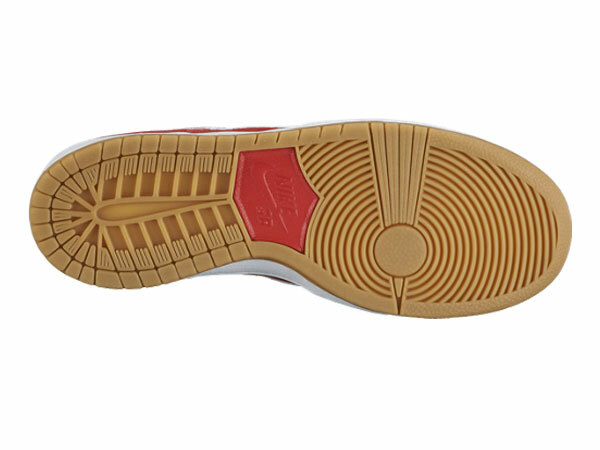 View all latest Nike SB arrivals.